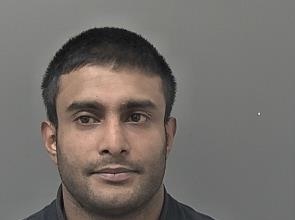 Humberside Police want to find 31-year-old Mahfuzur Tarafdar from Hull for a breach of his bail conditions. He was bailed from court to an address in Sheffield last week but now cannot be traced. It is believed he now may be in the Hull area against the terms of his bail. If you’ve seen him, or have any information about his whereabouts please call 101 quoting log number 505 of 16 July.